How to… savour chocolate for maximum health benefits. I LOVE chocolate and truly believe there aren’t many problems a bit of chocolate can’t solve, but there is so much more to chocolate than its mood-soothing properties. Chocolate’s health benefits come from its main ingredient, cacao, the unprocessed product of the Theobroma cacao bean, which literally means “food of the gods”. Cacao powder is one of the most potent sources of antioxidants, a good source of magnesium and iron, essential for optimum energy levels, bone and muscle health and fibre. Recent research has also linked the consumption of cacao to improved heart health and in regulating blood sugar and insulin level. So we should definitely not fight or feel bad about our chocoholic cravings, there is a reason for them beyond chocolate being the ultimate fix for an emotional boost. But hold on before you reach for that mars bar…. Most studies were done using cocoa powder or dark chocolate. Experts suggest that adding small amounts (a 30g piece of dark chocolate or 50g serving of cacao powder daily) to a healthy diet that includes antioxidant-rich fruits and vegetables will give you a variety of phytonutrients with proven health benefits. To benefit from the fabulous health properties of chocolate you must opt for a bar with a high percentage of cocoa (70 or higher). Choose brands that use organic, natural ingredients and no refined sugars. And when buying the powder version to make hot chocolate or your own chocolate treats, opt for brands that use cacao powder from certified organic pure blends. Cheap, mass-produced chocolate has a very low cocoa content (this is where you find the health benefits) and a plethora of unhealthy ingredients from artificial flavourings and colourings to high fructose corn syrup and hydrogenated vegetable oil rather than the more expensive cocoa butter. 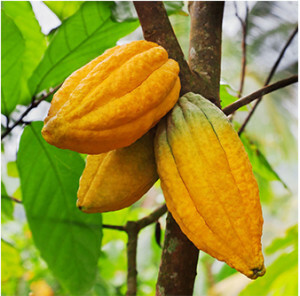 It may also contain a high level of pesticides as the cacao tree is notoriously hard to grow and cacao beans are one of the highest pesticide-laden crops in the world. amounts of dark, quality, organic chocolate. 1. High in flavonoids – antioxidants in the polyphenol category. Antioxidants help prevent cell damage and are linked to the prevention of some cancers. 2. It boosts heart health – regular consumption of chocolate lowers blood pressure, lowers ‘bad’ cholesterol, reduces inflammation and the risk of cardiovascular disease. 3. It may fight diabetes – a small Italian study from 2005 found that regularly eating chocolate reduces the risk of developing diabetes as it increases insulin sensitivity. chocolate can increase dopamine a neurotransmitter associated with pleasure. 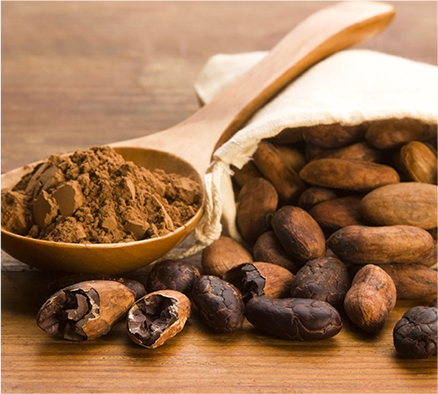 that cocoa has anti-clotting, blood thinning properties that work in a similar way to aspirin. 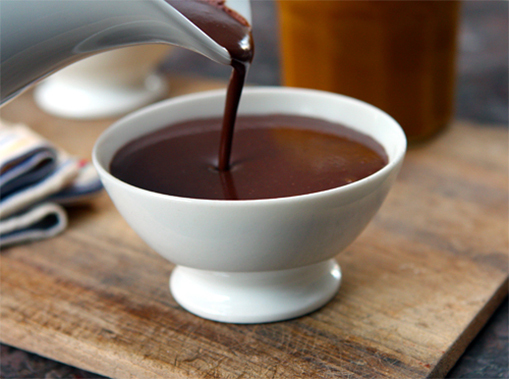 Do you have any favourite tips or recipes to share with fellow chocolate lovers?